“Those who intend to die during that period should wait when mortuary men are back to work they die. Simple,” he sounded a word of caution indicating that their planned strike action will come off as planned unless government heeds to their demands. 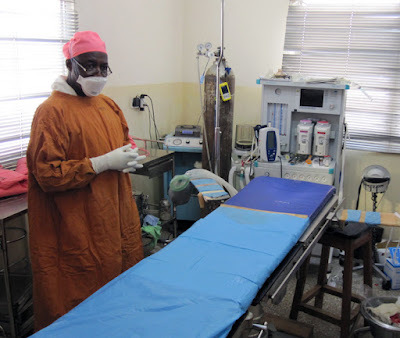 The aggrieved members of the Mortuary Staff Union had alleged that their sufferings go unnoticed by authorities of the various public health facilities in Ghana, even though they are exposed to several diseases in view of the dead bodies and chemicals they come into contact with. According to them, each time they raise concerns, the government appears to be dragging its feet.